Northbound inflows of foreign capital into the A-share market via China’s stock connect initiatives has hit record highs since the start of 2019. 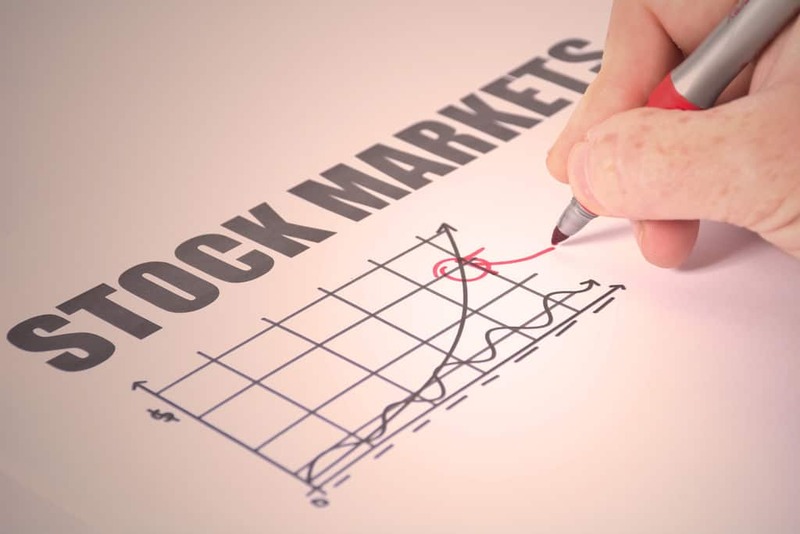 Figures from financial data service Wind indicate that during the first 23 trading days of 2019 net inflows of funds via Shanghai Stock Connect hit 36.773 billion yuan, while the figure for Shenzhen Stock Connect was 29.461 billion yuan, for a total northbound net inflow of 66.235 billion yuan. Shanghai Stock Connect’s net purchases for January 2019 are second only the figure posted for November 2014 just following the initiative’s launch, while Shenzhen Stock Connect set a single month high. A report from Guojin Securities indicates that as of January 2019 northbound investment accounted for 785.327 billion yuan in A share market capitalisation, or 2.14% of the market capitalisation of all Chinese A-shares. A report from China Merchant Securities indicates that while foreign holdings of Chinese A-shares saw a modest contraction in 2018, this was due to valuation shifts, and that the number of shares under foreign ownership saw an increase. This entry was posted in Banking, Finance and tagged Chinese A shares, Chinese capital market, Chinese shares. Bookmark the permalink.